There is a lot of fear and angst in our culture these days. Sparked by tragic current events, as well as a general sense of disjointedness in our culture. But for many who might be reading this, there is another one that might be lurking latent beneath these other issues, further adding to the stress of our modern life: fear of the IRS. Have you ever asked yourself, “How much do I owe the IRS?” You see, there are situations in which you may know you used to owe money to the IRS, but things have been quiet for years, and you haven’t heard much. But if you contact the IRS, there is a chance that it could put your file back on their “active” list. You don’t want to poke the bear. Not only does contacting the IRS directly put you at risk of hours-long hold music in your ear, but you don’t want to garner unnecessary attention. You just want to get answers. Well, we have a special tool in our toolbox that YOU don’t have, but which we can deploy on your behalf: The Practitioner Priority Service. Essentially, this is a dedicated phone line that the IRS has made available to certified tax professionals (Enrolled Agents, Attorneys, and CPAs) to ask questions about their clients’ accounts. That’s because the IRS representatives that staff the Practitioner Priority Service are not tied in to the IRS collection division. They are not IRS Revenue Officers. And they do not work for the IRS Automated Collection Service. They are there simply to answer our questions, and provide information about our Southern California clients’ accounts. The staff there are simply dispensing information, and they don’t have anything in their job description which would put our inquiries into any kind of queue for future follow up. In other words, when we make that kind of call on your behalf, it is low-key, with minimal risk to you. How much longer the IRS has to collect the taxes from you. By statute, the IRS has 10 years — but the Practitioner Priority Service can tell us the end dates the IRS has in their internal database. We can determine if the IRS has sent out a Final Notice of Intent to Levy, whether they can levy your wages, accounts, and property, and if you have appeal rights to stop it. If the IRS has your account in active collection status or currently uncollectible inactive status. If your case has been assigned to the IRS Automated Collection Service, or a local Revenue Officer. We can find out the last time you officially filed a tax return, and the information that the IRS has for use in preparing the returns. Whether the IRS has properly applied and processed any payments you have made. Exactly how much you owe the IRS, including the IRS calculations of interest and penalties (which can double the amount due every five years). 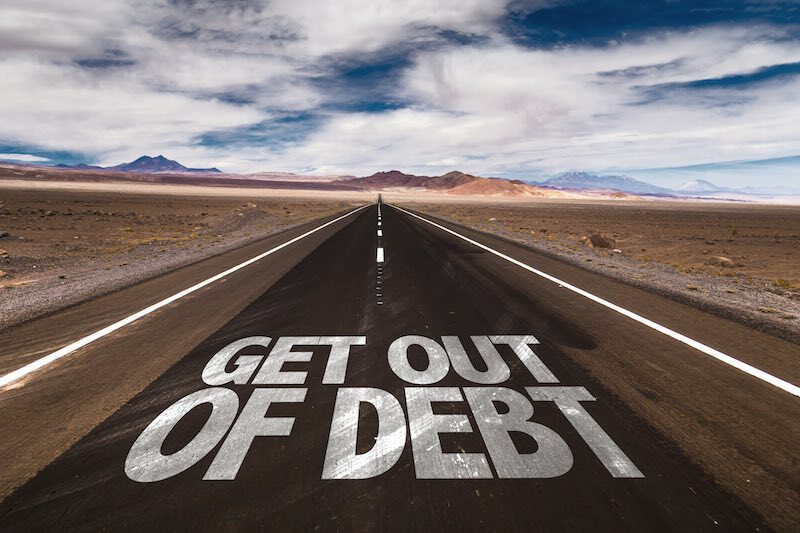 If your tax liabilities can be discharged in bankruptcy, giving you a clean slate as to the IRS. When we call on our dedicated Practitioner line, we can also secure internal IRS transcripts of your account, verifying everything the representative tells us. This provides us with a backup verification for your records on what the IRS has on your account. So, to sum up, here’s the great news: You don’t have to be in the dark about your IRS tax liability, and you don’t have to fear asking the IRS questions. Get answers by having the right Southern California professional in your corner, who can get you information without poking the bear. Shoot me an email if you’d be interested in help with this.